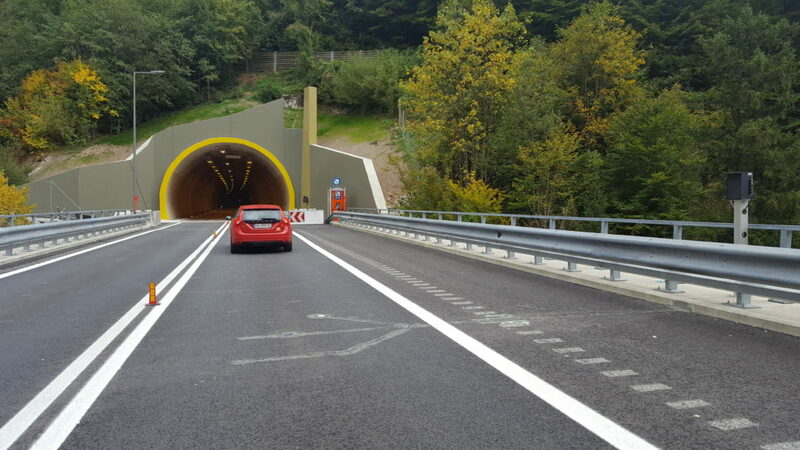 Second tubes for four tunnels on the Pyhrn Autobahn mean more safety for 18,000 drivers daily. 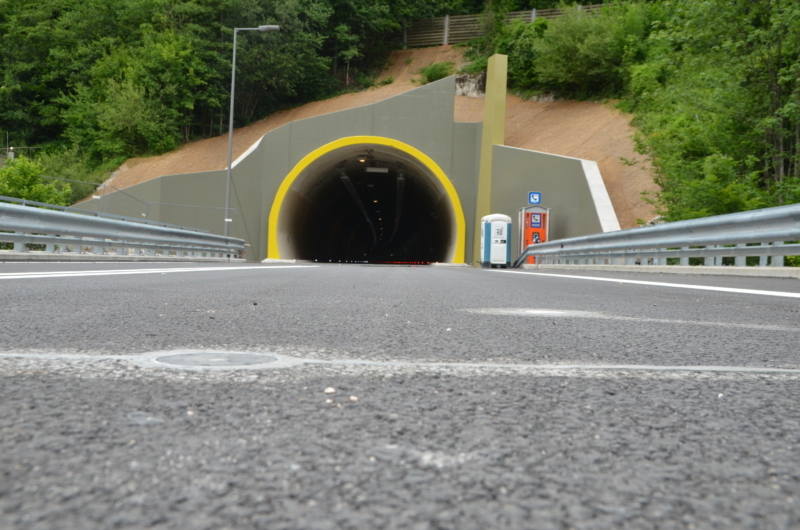 The major works of eliminating the last bidirectional section on motorways in Upper Austria have been concluded by the construction and equipment of the new tunnel tubes. The tunnel tubes on the newly constructed lane in direction of Linz have been opened for traffic in the morning hours of 15th September 2017. The old tunnel tubes are going to be renovated until the end of 2018. 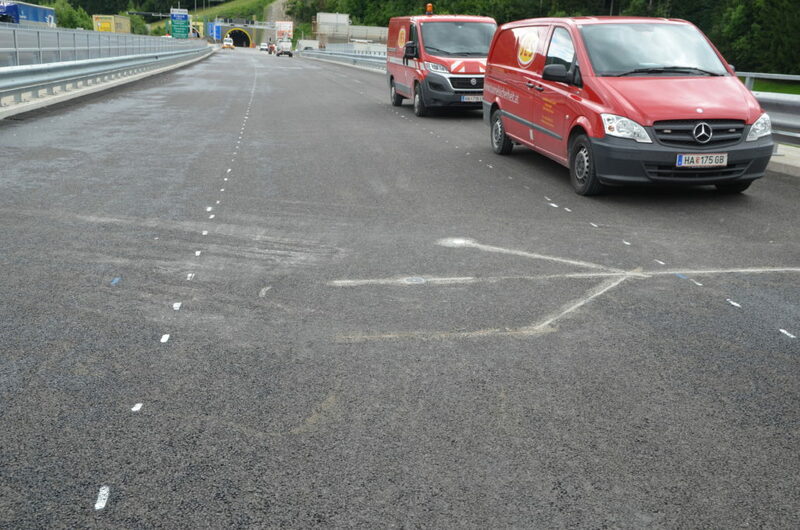 Austrian road operator ASFINAG invests 166 million Euros in this project. Building a second lane on the 7.6 km long section of the Autobahn required the construction of bridges and tunnels. 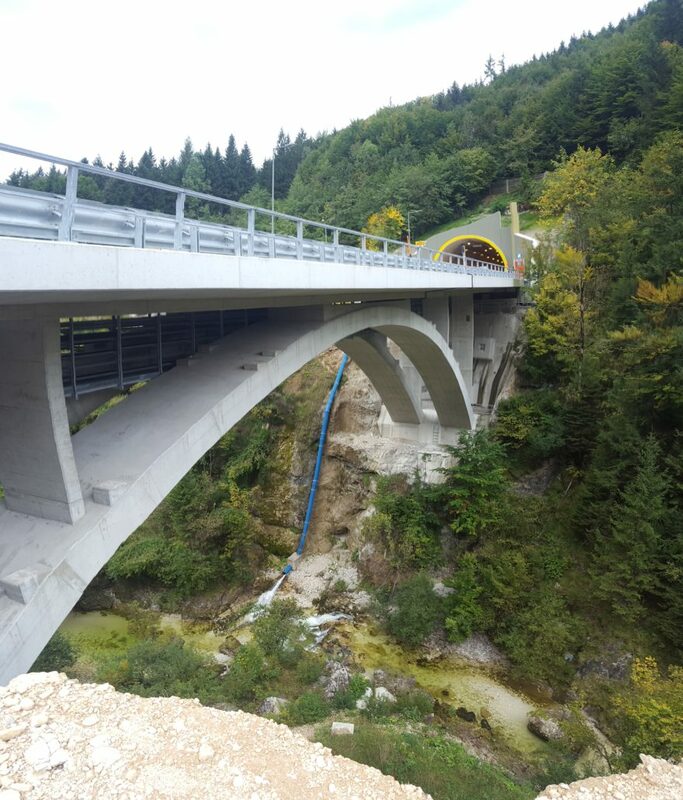 Starting in 2013 bridges were errected which were also the prerequisite for the tunneling works: a ramp bridge for the exit Klaus, the viaducts Steyr (270 meters), Pertlgraben (190 meters), Wallergraben (50 meters), Rettenbach (90 meters as architecturally challenging arch bridge) and Teichl (90 meters). 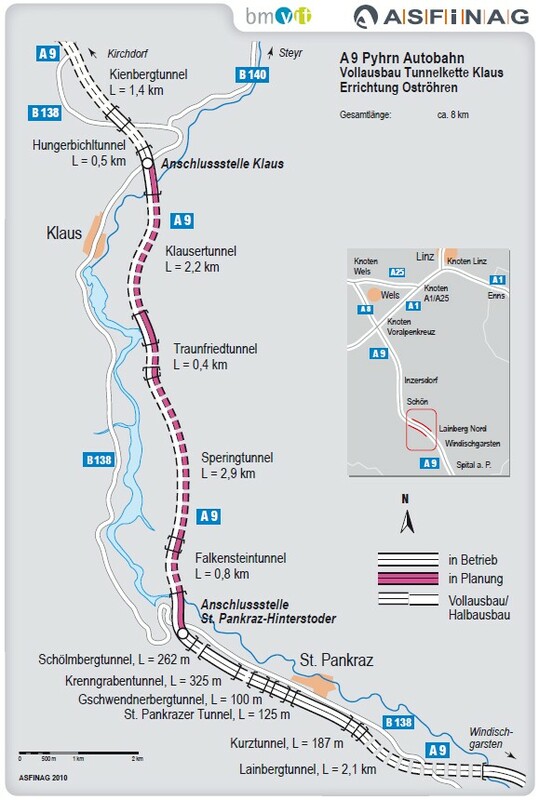 All brigdes served as access roads for the construction of the second tubes of the Tunnels Klaus (2.2 kilometers), Spering (2.9 kilometers), Traunfried (450 meters) and Falkenstein (750 meters). Tunnels Traunfried and Falkenstein have been cut out completely while the two longer tunnels already has existing emergency tunnels that now have been widened. The whole project includes only a few hundred meters of open road, between the bridges and tunnels and the exits Klaus and St. Pankraz. The new tunnel tubes – and subsequently also the old tubes – receive the most modern safety equipment available. Lighting, ventilation, air quality monitoring, radio, emergency phones, fire detection, video, variable message signs and LED visual guidance systems are ASFINAG standard. 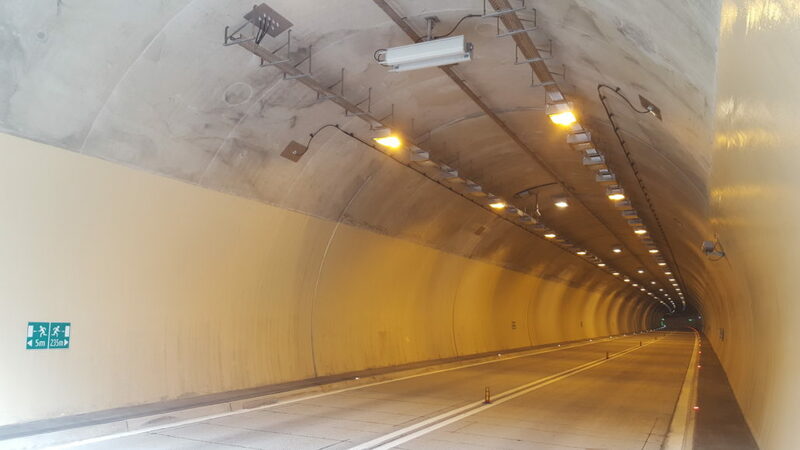 On behalf of STRABAG Infrastructure & Safety Solutions as general contractor for the electromechanical equipment JES has equipped the tunnels and bridges with environmental monitoring solutions featuring some innovations. The tunnels are equipped with extractive visibility and gas monitoring systems t/EXT. Extractive systems increase the availability of a tunnel and contribute to a higher safety level for the operating staff. In case of maintenance or malfunction a tunnel does not need to be closed for traffic as all relevant components are accessible at any time. New operating and control units with touch interface replace the classic 19 inch racks. The well-proven VisGuard visibility sensor does not require cleaning of the optics, can be quickly and easily recalibrated and such ensures low maintenance cost. And, the new JES gas sensor t/ECS reliably monitors the CO concentration in the air. 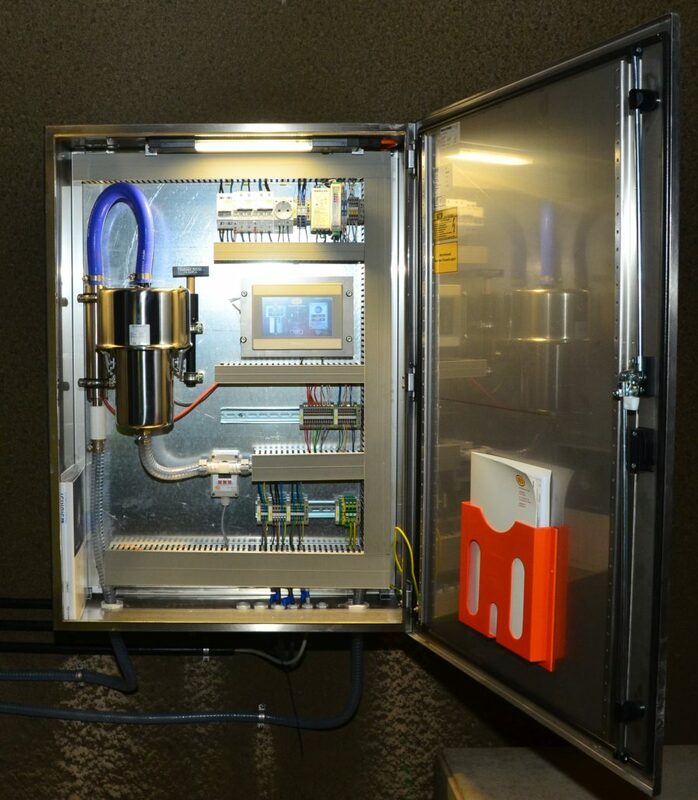 For the first time we installed the so called “mini-extractive” setup inside the tunnels which allows a compact design for short induction systems. The mini-extractive systems are located in niches and cross-cuts. 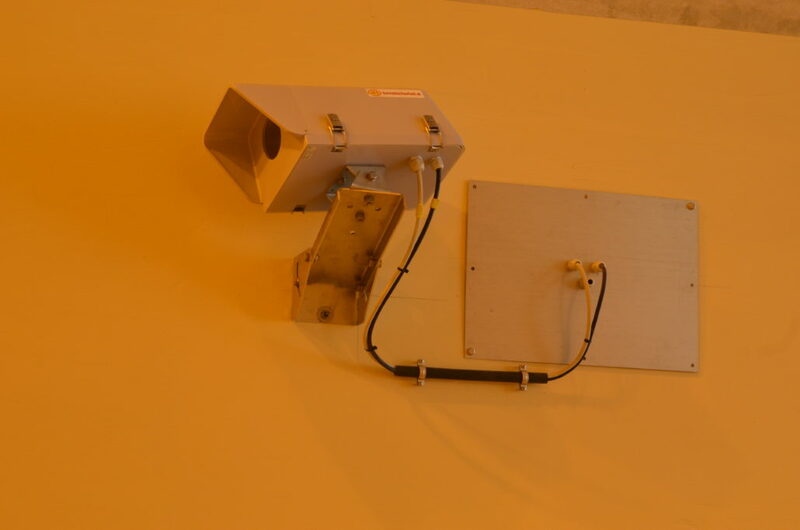 For air quality monitoring close to the portals extractive systems have been installed in the operating stations that alternatingly extract air from both tunnel tubes. 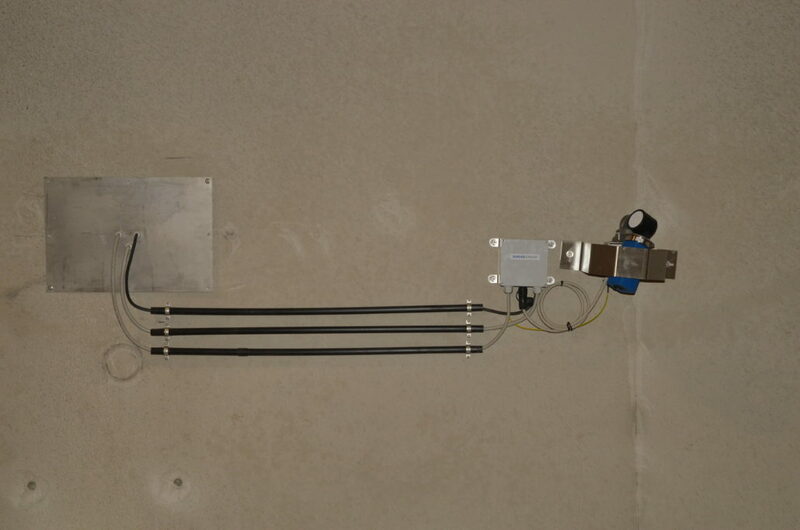 This is an economically attractive solution especially for long induction systems. 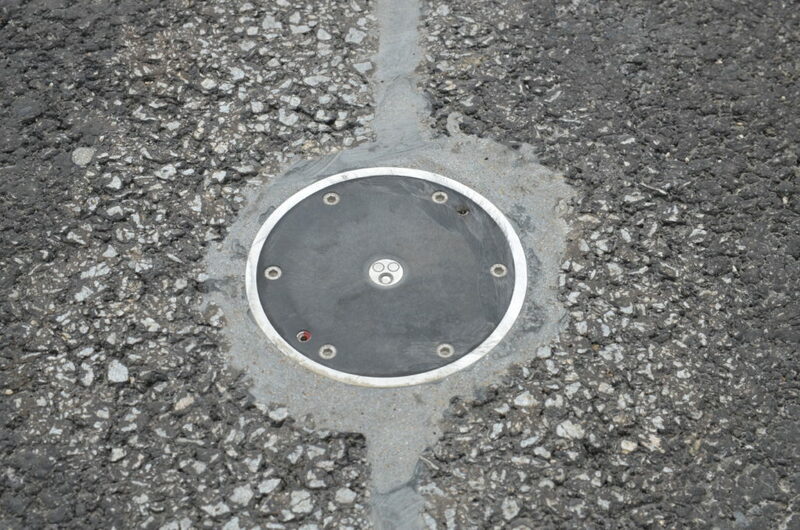 On the newly constructed directional lane Linz we have also installed three new openWIS road weather stations. 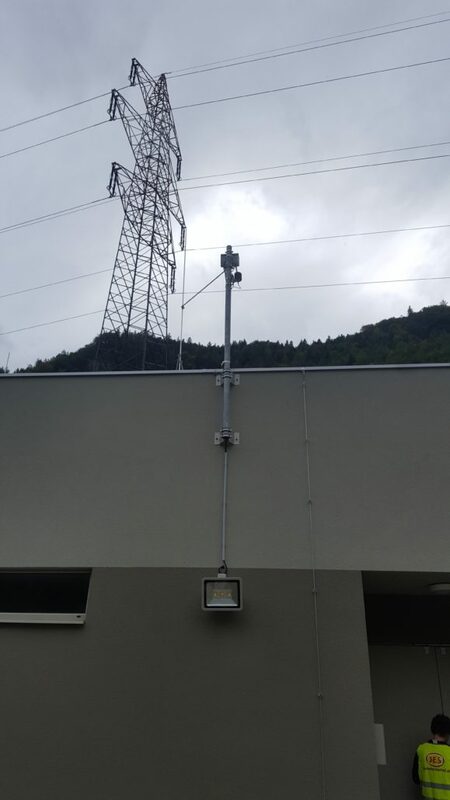 These stations permanently monitor the weather and road conditions along the road and especially on the bridges between the tunnels. In case of imminent danger ASFINAG can act proactively and deploy winter service or warn drivers on the road.